August Franzen grew up in Iowa and at sixteen was first introduced to climbing in Yosemite. During the school year he lives on Lake Superior’s South shore in Northern Wisconsin. 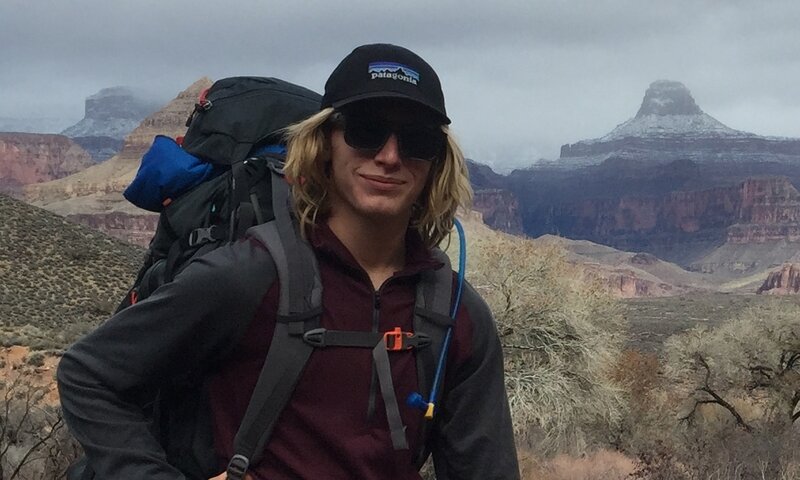 August is a student at Northland College majoring in outdoor education with an emphasis in wilderness leadership. Most of his rock and ice climbing has been done in Wisconsin and Minnesota. He spent the fall 2016 semester on a NOLS course in Patagonia. August never stops learning or seeking adventures.